The reason? Multiple companies. I confirmed that this was the problem by deleting my other companies so that I was down to only one company. 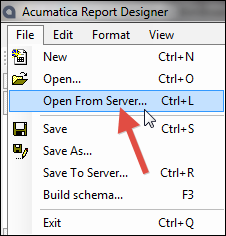 Then I tried again and was able to click the Load reports list button without getting the error. And all the reports show up which is what I wanted. As you can see from the picture above, the list of reports now appears after I clicked the Load reports list button. Now, which company name should you use? Is it an ID, a name, some secret code? And that’s it! 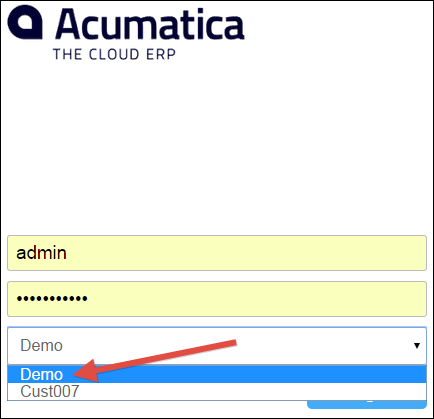 Now you can access your Acumatica reports directly from Acumatica Report Designer, even if you have more than one company.